Paul Dafydd Jones is a British theologian whose teaching and research focus on Protestant theology in the modern West. Jones joined the Department of Religious Studies at the University of Virginia in the autumn of 2006. He holds an M.A. in theology from Oxford University, an M.Div from Harvard Divinity School, and an A.M. and Ph.D. from Harvard University. His first book was a study of Karl Barth’s Christology, The Humanity of Christ: Christology in Karl Barth’s Church Dogmatics. Currently he is working on two book-length projects. The first is an examination of Protestant views of the atonement; the second is a constructive theological exploration of patience. Charles Mathewes is the Carolyn M. Barbour Professor of Religious Studies at the University of Virginia. He spent much of his childhood in Saudi Arabia, and was educated at Georgetown University and the University of Chicago. He is the author of Evil and the Augustinian Tradition and A Theology of Public Life, both with Cambridge University Press; Understanding Religious Ethics from Wiley-Blackwell; and The Republic of Grace, from Eerdmans. Among other edited volumes, he is the Senior Editor for a four volume collection on Comparative Religious Ethics: The Major Works for Routledge Publishers. From 2006 to 2010, he was Editor of The Journal of the American Academy of Religion, the flagship journal in the field of religious studies, and was the youngest Editor ever appointed to lead that journal. 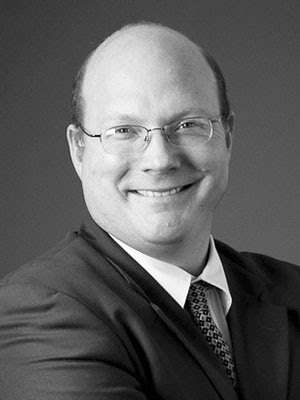 He was Chair of the Committee on the Future of Christian Ethics for the Society of Christian Ethics, the inaugural Director of the Virginia Center for the Study of Religion, and he currently serves on the House of Bishops Theology Committee of the Episcopal Church. He is currently finishing two books, one provisionally entitled The Future of Political Theology, the other provisionally entitled The Future of Christian Ethics. 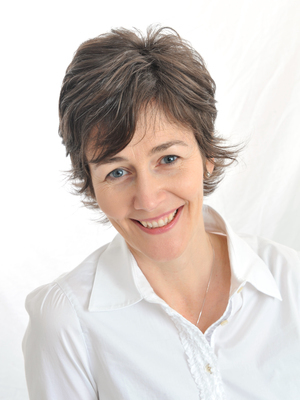 Jane Little is a journalist, broadcaster, moderator, and public speaker who combines knowledge of current affairs with expertise in religion, spirituality, women and health. She founded the role of Religious Affairs Correspondent at the BBC World Service, and, after a decade of reporting from around the world, she went on to found the role of Religion Editor at the BBC/WGBH Boston co-production, The World. The live news and current affairs programs she has hosted include Sunday, Woman’s Hour, Last Word, Americana, and The World Tonight. 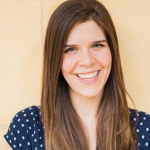 Dr. Elisabeth Becker received her PhD in Sociology from Yale in 2018. 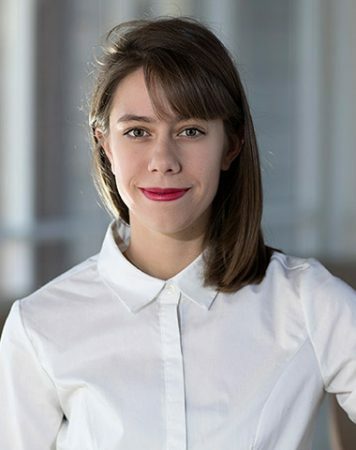 While in residence as a postdoctoral fellow at UVA, she will complete her first academic book, Unsettled Islam: Virtuous Contention in European Mosques, based on 2.5 years of ethnographic study in two of Europe’s largest mosque communities, which is under contract with University of Chicago Press. Her academic work has been published by Ethnic & Racial Studies, the Journal of the American Academy of Religion, Social Science & Medicine, the International Journal of Islamic Architecture, Annals of Tourism Research and the Annual Review of the Sociology of Religion (forthcoming). Elisabeth has also written for mainstream outlets on issues related to diversity, inclusion, religion, migration and politics, with publications in The Washington Post, Tablet Magazine, Frankfurter Allgemeine Zeitung, UN Dispatch and Global Dialogue. Her trade book, On the Edge of the Worlds, chronicles inter-religious marriage in an increasingly divided world and is represented by Jessica Craig Literary. Mae Speight is a doctoral student in American Religious History at the University of Virginia. 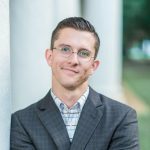 Kyle Nicholas is a doctoral student in Theology, Ethics & Culture at the University of Virginia. 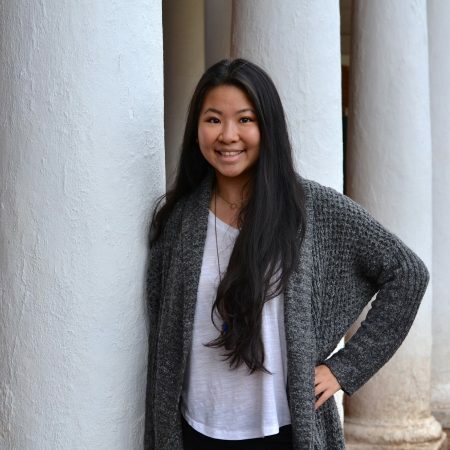 Michelle Lee is an undergraduate student at the University of Virginia’s McIntire School of Commerce, Class of 2019. She is studying finance and information technology. The Senior Fellows Project Seminar gathers leading scholars in the field of Religious Studies three times a year. Collectively, the Fellows support each other’s work, read texts closely as a group, and work towards original ways of conceiving of issues in the fields of Theories of Religion and Public Theologies. The Advisory Council provides much-needed direction and support for the Project at UVa. We promise not to share your email. We also promise to email you about events and other interesting reading material.